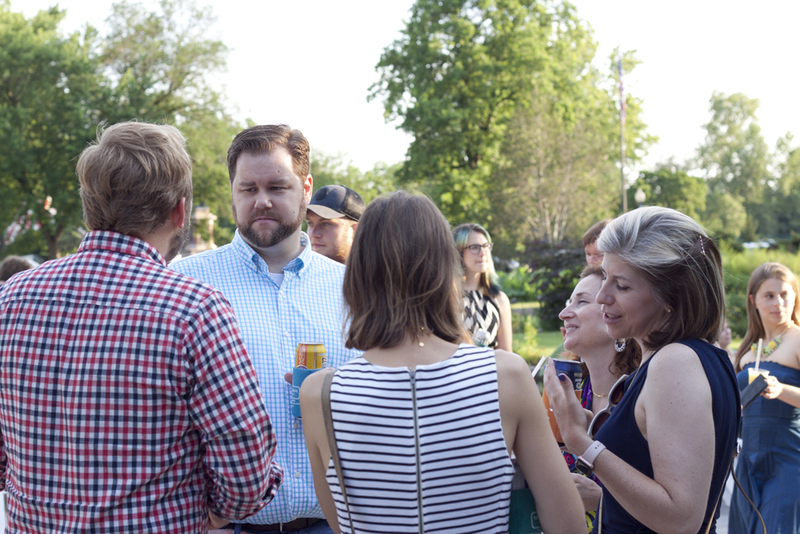 Hosted by the Young Friends of Tower Grove Park, Pavilion Party in the Park is June 22, 2019 from 7-10 p.m. 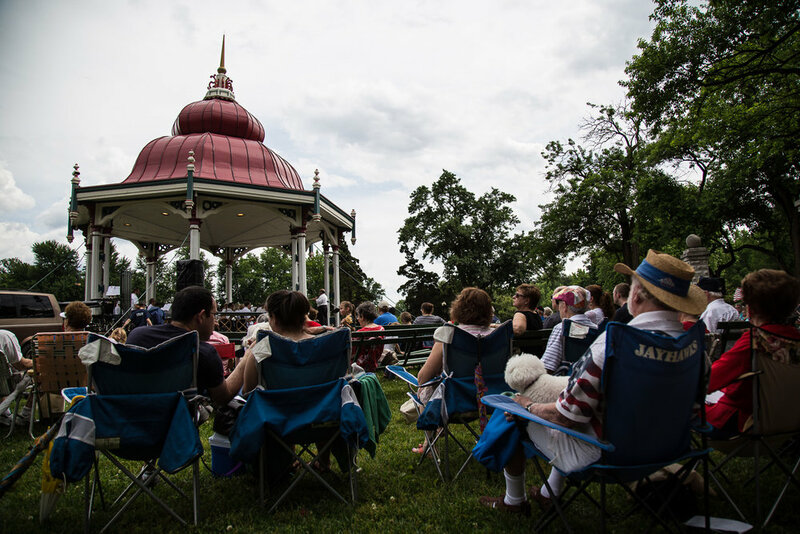 Enjoy food, drinks, games, and live music at different historic pavilions in Tower Grove Park. 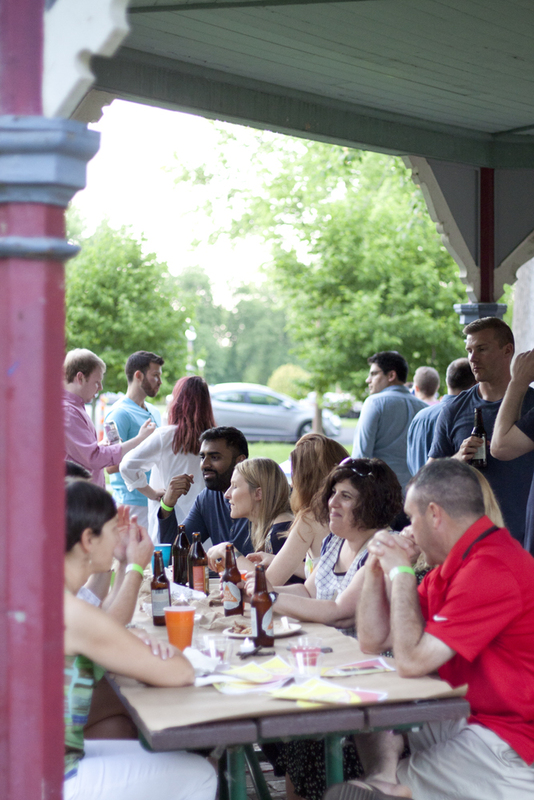 All funds raise support the restoration and enhancement of Tower Grove Park—so invite your friends! See who’s attending on our Facebook. The early bird gets discounted tickets! Until May 1, tickets are at a discounted price. 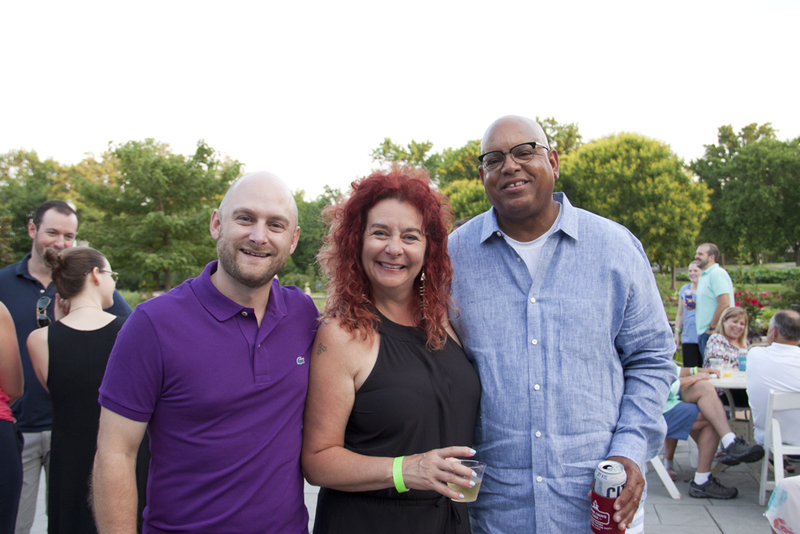 If you bundle a membership and a ticket, you receive event invitations and newsletters all year. The event begins at the Piper Palm House and ends at the historic Music Stand. View our interactive map for directions. Food by Seed Sprout Spoon: Korean BBQ tacos, seitan banh mi sliders, chilled sesame green bean salad, sesame noodles, and more! 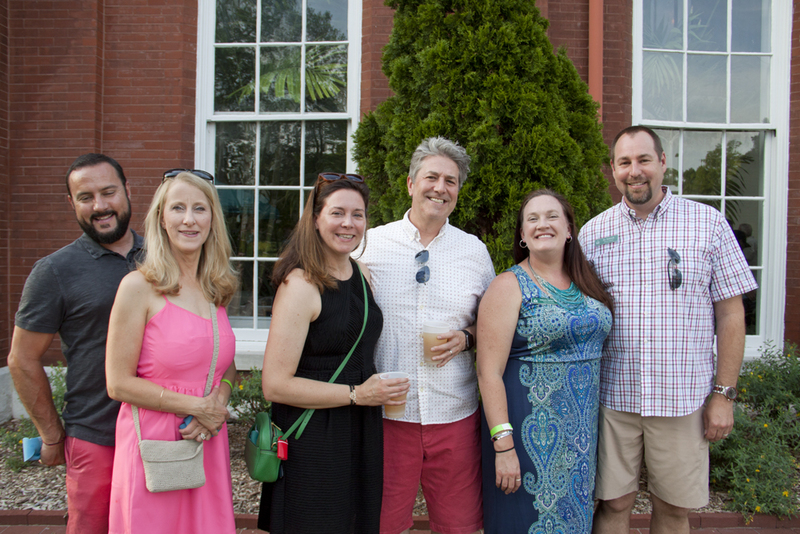 Alpha Brewing Company, Earthbound Beer, Kitchen Coffee House, Mastermind Vodka, Old Bakery Beer, Perennial Artisan Ales, Pinckney Bend Distillery, Schlafly, Six Mile Bridge, Southwest Wines, Square One Brewery and Distillery. No one under 21 years of age will be admitted. What food and drink is included with my ticket? 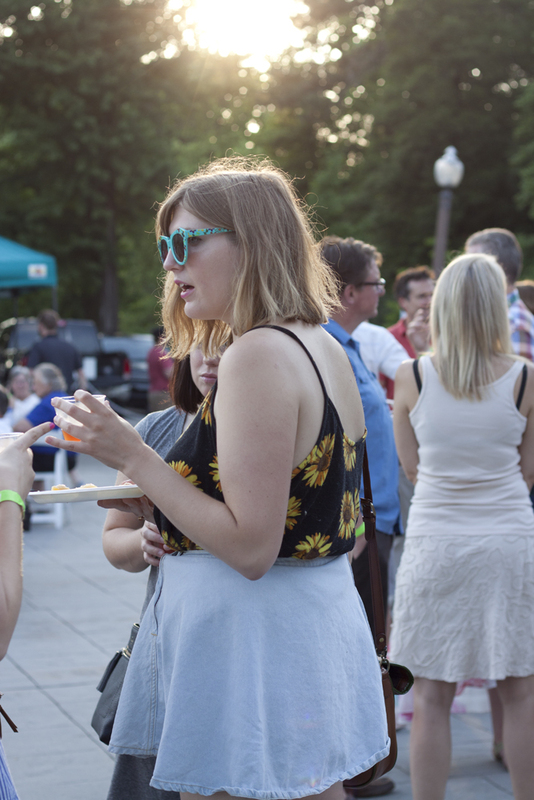 Your ticket price includes beer, wine, cocktails, and small plates from Seed Sprout Spoon. There will be parking on Park roads and the surrounding streets. 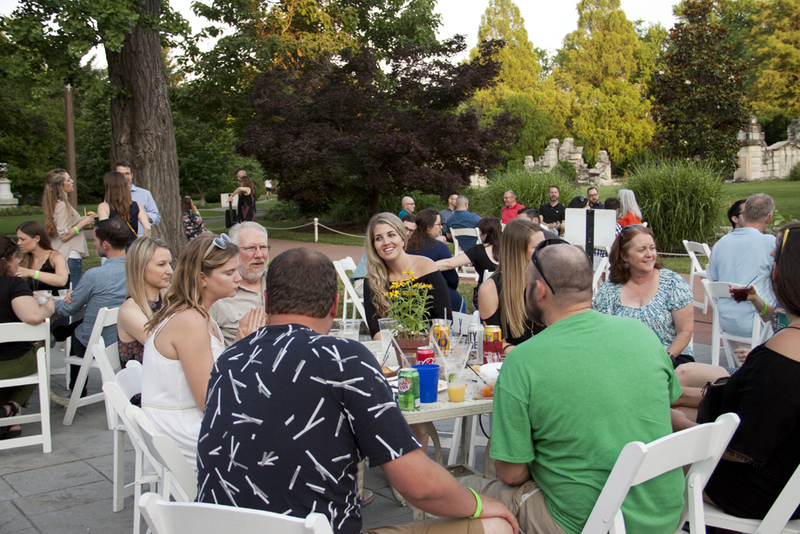 For questions about the event, please contact the Friends Office at 314-771-4424 or friends@towergrovepark.org. No refunds will be offered on tickets of any kind. This is a rain or shine event. Will tickets be available for purchase the day of the party? If the event does not sell out beforehand, there will be tickets for sale at the event. What happens if the weather isn’t pavilion-perfect? The event will be held rain or shine (barring any dangerous conditions). You will receive an email prior to the event with any logistical changes.